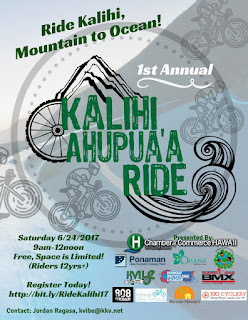 Kalihi Valley Instructional Bike Exchange (KVIBE): KVIBE Receives Governor Ige's Green Event Award! KVIBE Receives Governor Ige's Green Event Award! 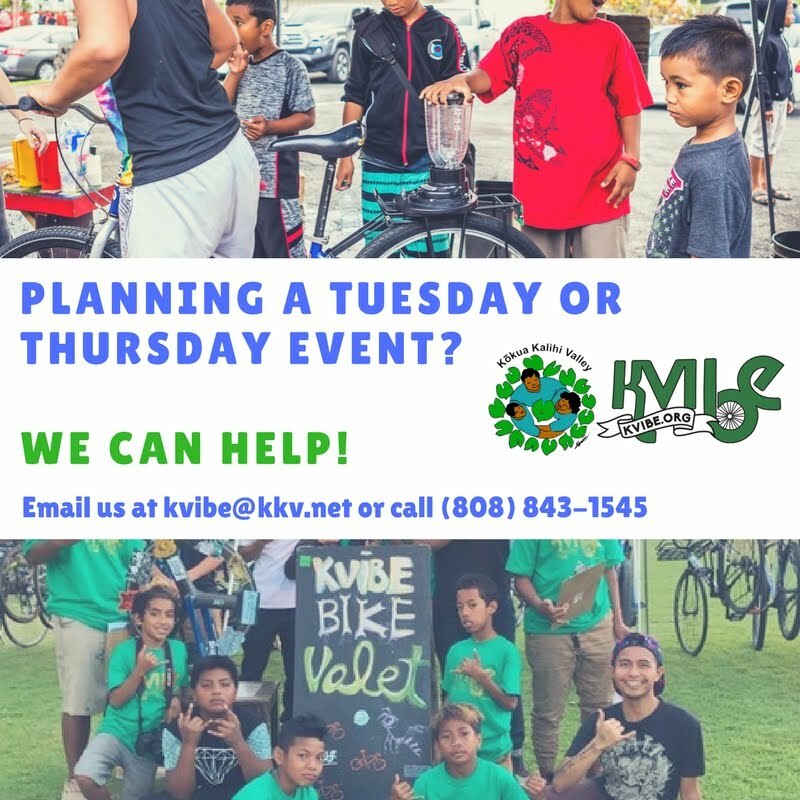 We wanted to share some great news: We just returned from the State Capitol to receive Governor Ige's Green Event Award for KVIBE's Bike Valet program, which we brought to last year's TedXHonolulu event. We are so humbled to be honored by this award and incredibly proud of the all hardwork and dedication our youth put into our program. Feel free to come down to the shop during our shop hours to congratulate the youth! Mahalo nui to all of you who support our efforts to bring about the positive change we want to see in Kalihi! This is a huge accomplishment for our youth!